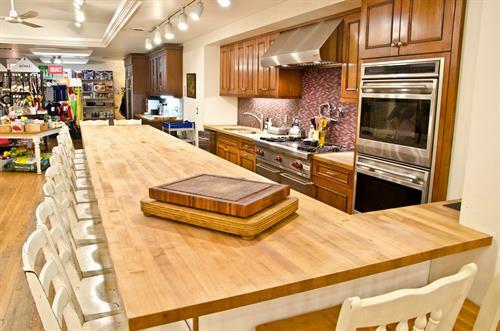 The Chopping Block, Chicago’s largest recreational cooking school and gourmet retail store, offers guests a large slate of demonstration and hands-on classes, as well as wine and cocktail classes, private cooking parties and corporate team building events. 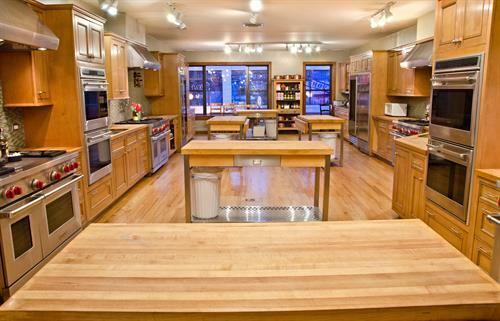 Classes at the two locations in Lincoln Square and the Merchandise Mart cover cooking skills and techniques as well as seasonal, ethnic, healthy, vegetarian and weeknight cooking. Classes for children and teens are also offered as well as summer camps. A series of ''Boot Camp'' classes for adults allows students to take cooking to the next level with an intensive week-long taste of professional culinary school style instruction. 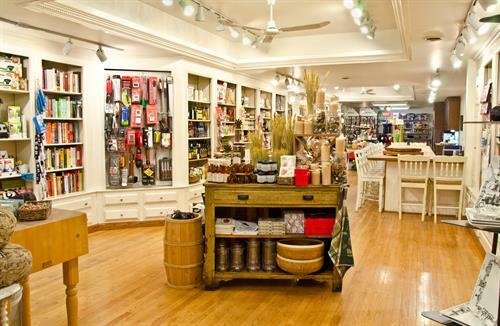 The Chopping Block’s retail stores feature professional-quality cookware and kitchen tools, plus an array of gourmet and ethnic ingredients and hand-selected food-friendly wines, craft spirits and beer. 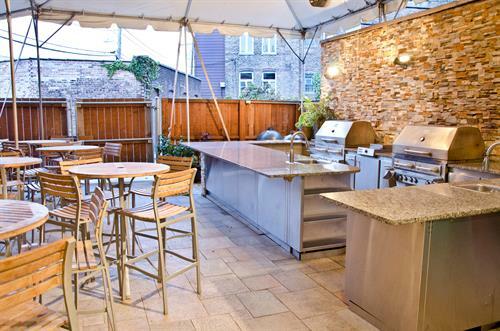 4747 N Lincoln Ave, just east of Western and south of Lawrence in the heart of Lincoln Square.